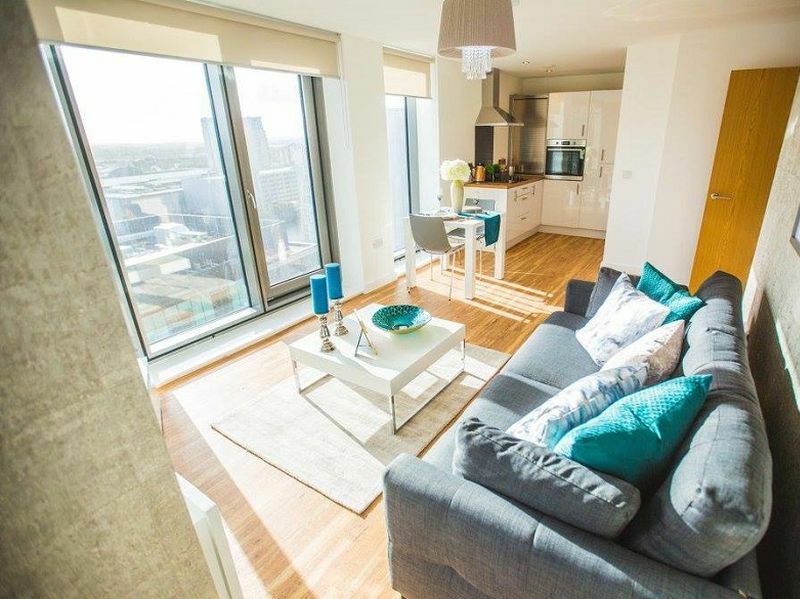 Media City has released its final launch with Tower 4 of the iconic residential buy-to-let developments. 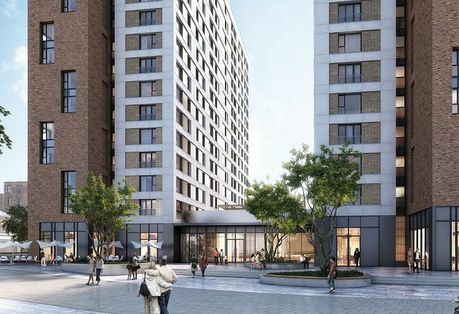 Tower 4 at Media City will comprise of 275 exceptional studios, one and two bed apartments, alongside luxurious on-site amenities. 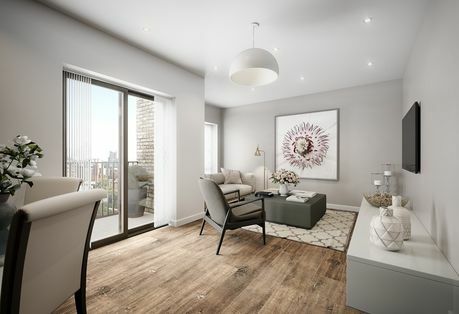 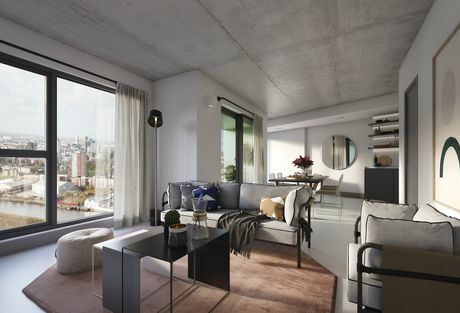 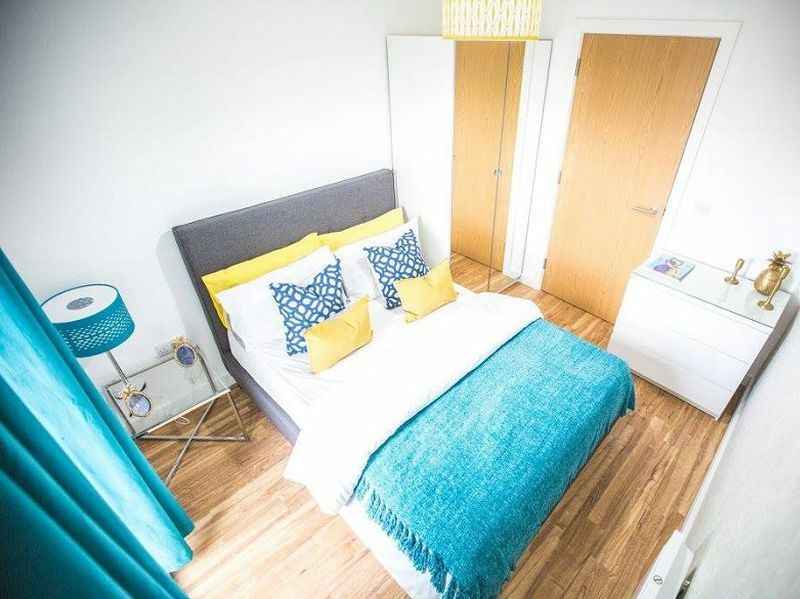 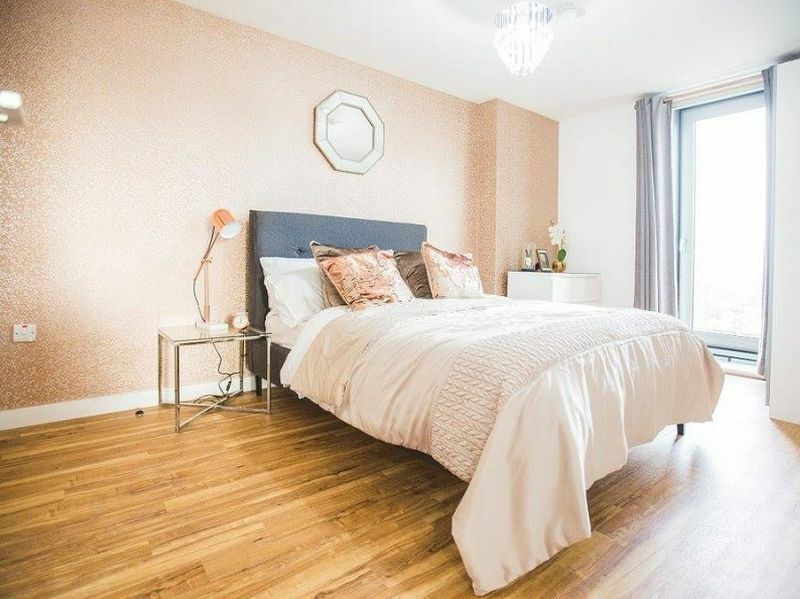 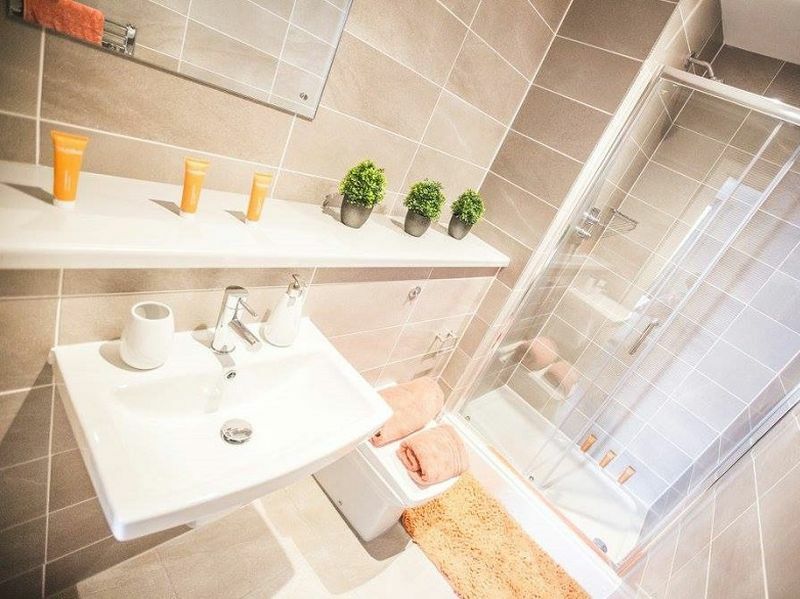 Each apartment will be furnished to the highest standards, offering picturesque views of MediaCityUK’s waterfront and the vibrant city of Salford Quays. 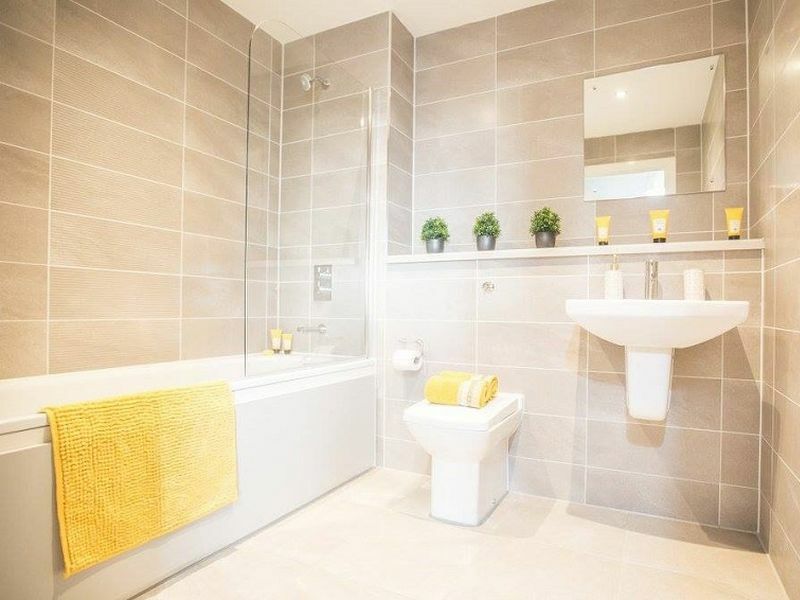 Tower 4 of Media City therefore caters for multiple individuals, who seek to have a luxurious lifestyle. 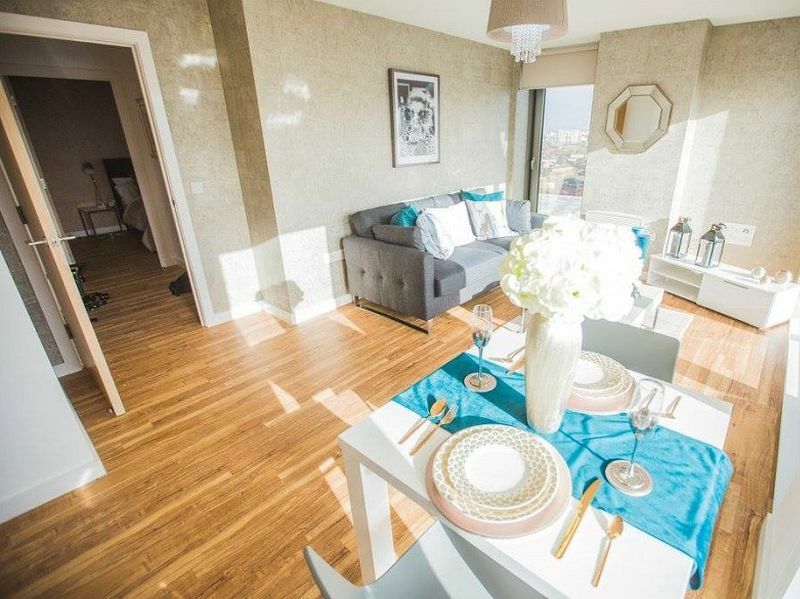 Every element of the Media City development is designed with its modern and cosmopolitan residents in mind. 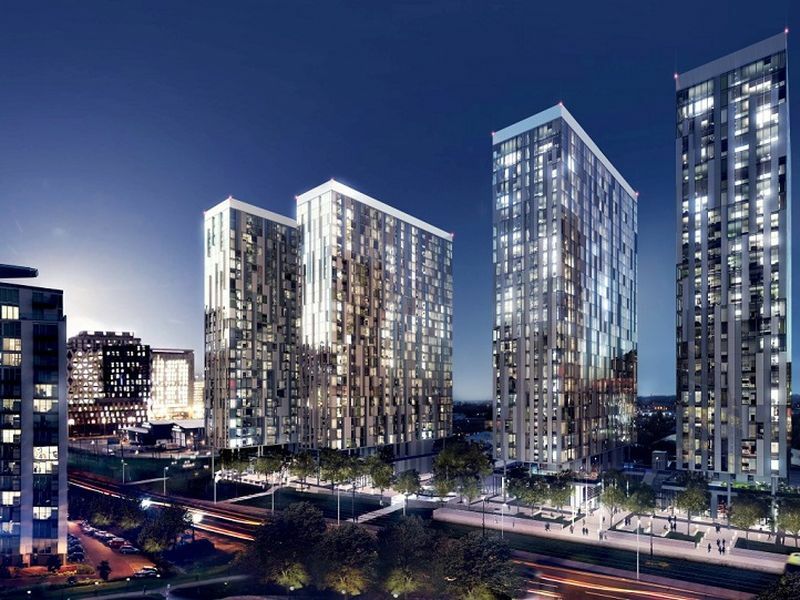 The four iconic towers that make up the development will enjoy beautiful architecture, unique views of either the breath-taking Salford Quays waterfront or panoramic city views, as well as the in-build amenities to provide the highest-quality luxury living. 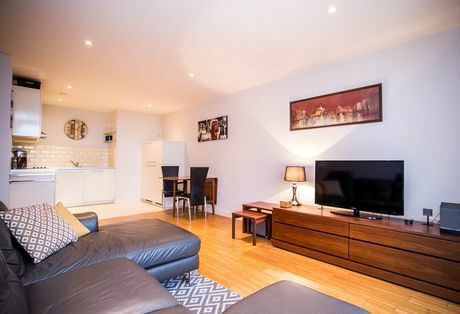 Media City benefits from an excellent location, with prime transport links an easy walking distance from the site. 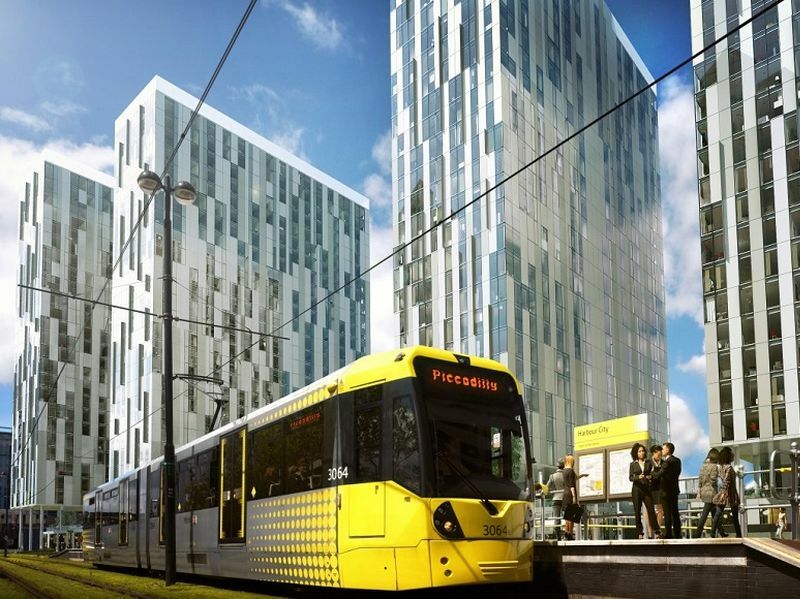 Greater Manchester’s iconic Metrolink system offers residents a quick and easy journey into Manchester City Centre, as well as access to Manchester Piccadilly train station, offering train travel spanning the length and breadth of the country. 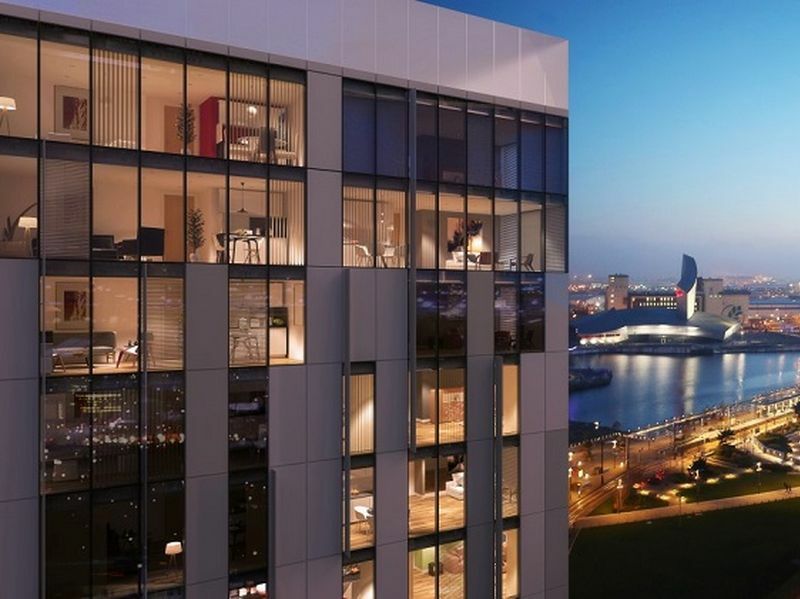 MediaCityUK, situated on the picturesque waterfront, is currently skyrocketing in popularity. 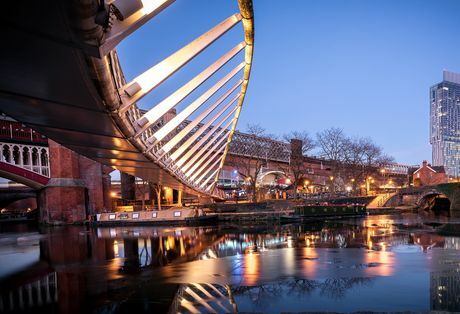 Home to the BBC and ITV, two of the biggest broadcasters in the UK, MediaCityUK has recently enjoyed the prestige attached to its reputation as the biggest purpose-built media hub in Europe, and has boosted tourism in the area as a result. 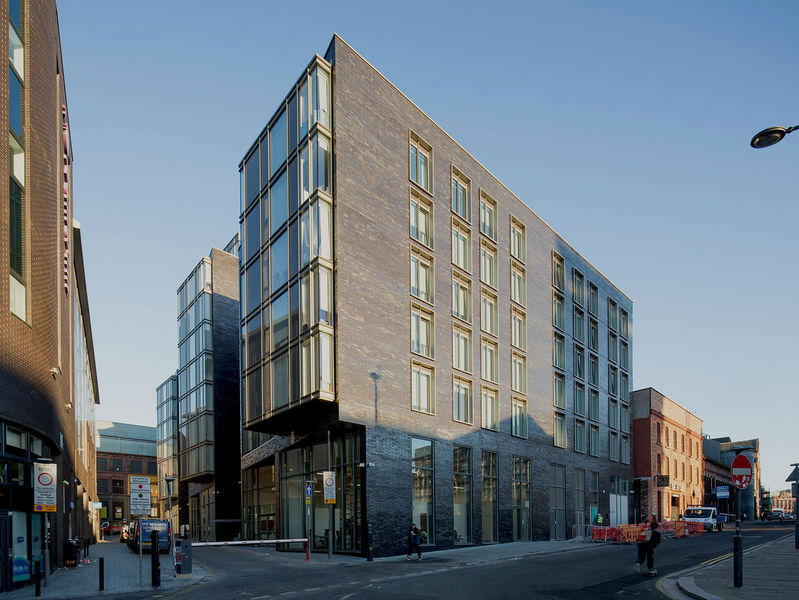 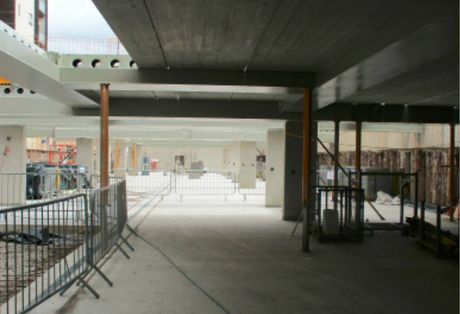 The area, as well as its proximity to incredible cultural destinations such as The Lowry Theatre, Old Trafford Football Stadium (the home of Manchester United), and the Imperial War Museum, now also boasts a piazza bigger than London’s Trafalgar Square, populated with trendy bars and restaurants. 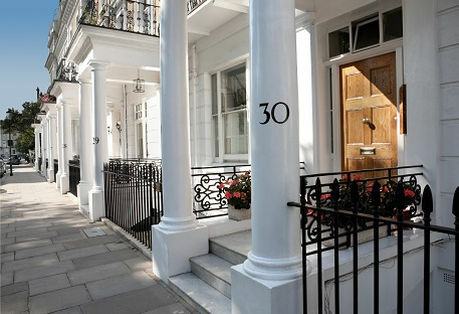 Therefore, it is no surprise that the area is in high demand. 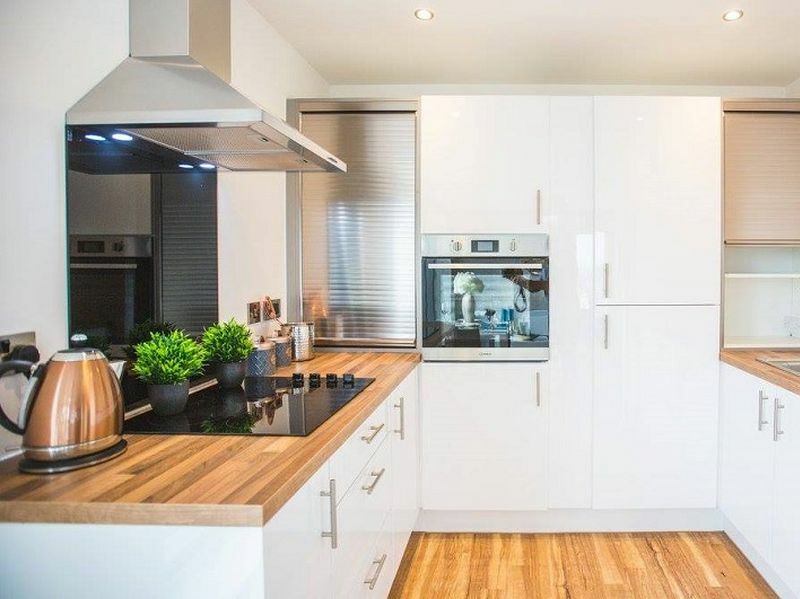 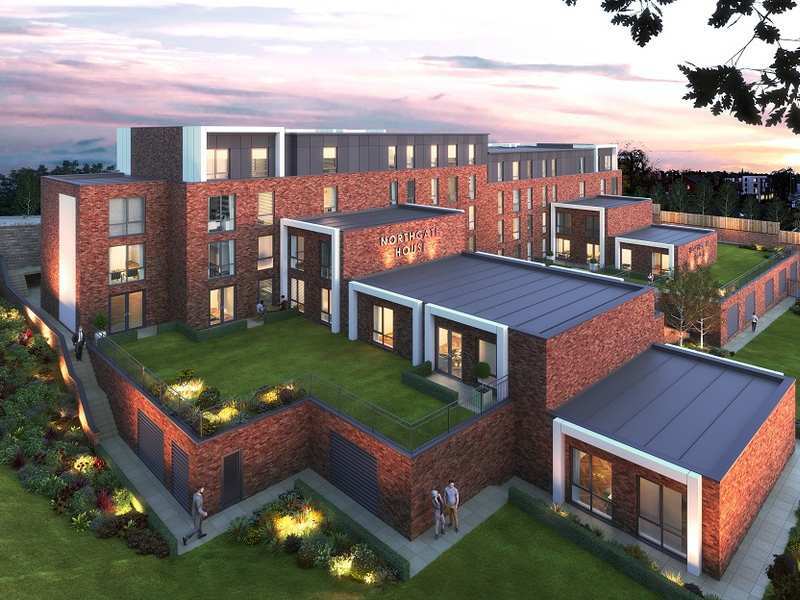 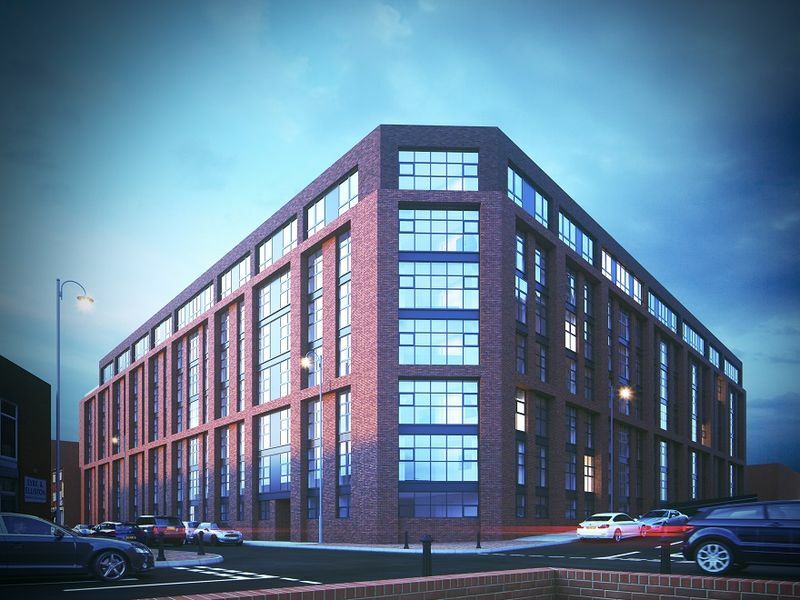 Residence in Salford, within the Greater Manchester region, offers a distinctly lower cost of living than London, as well as lower commercial and residential property prices, so it is unsurprising that the shift in focus from London to Manchester is rapidly becoming a national trend. 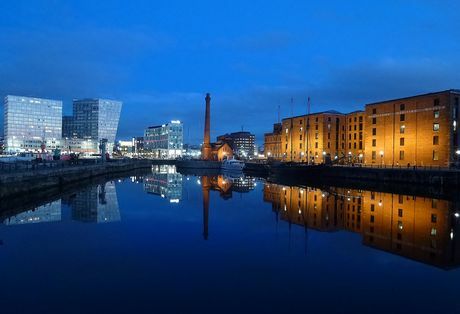 Salford Quays has seen a plethora of young professionals surging to the area since the completion of the MediaCityUK site in 2008. 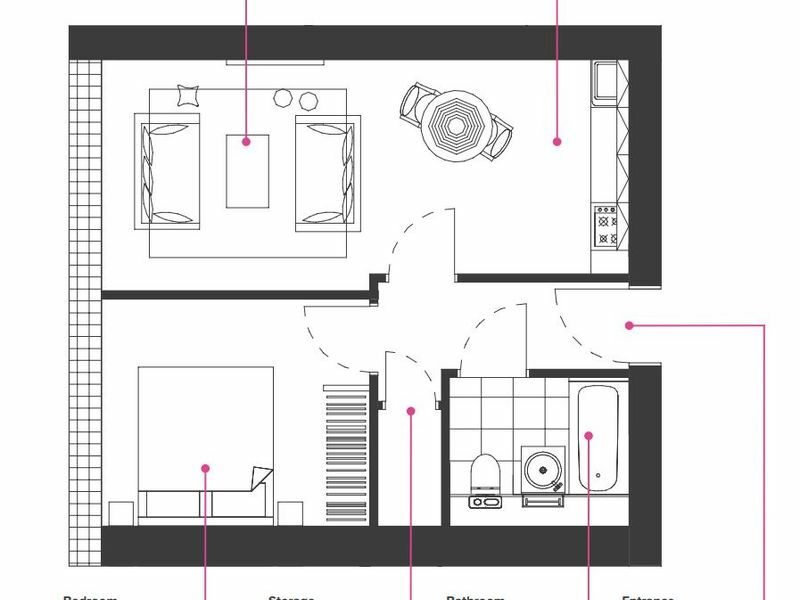 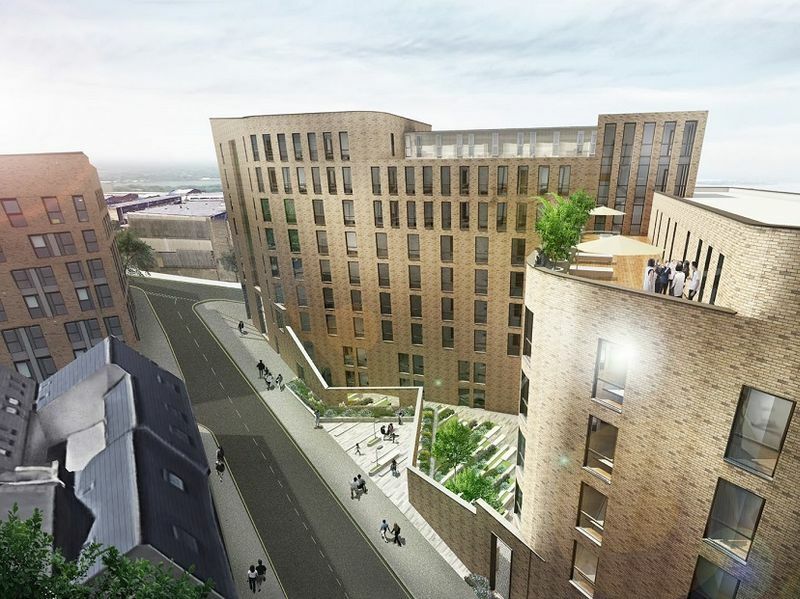 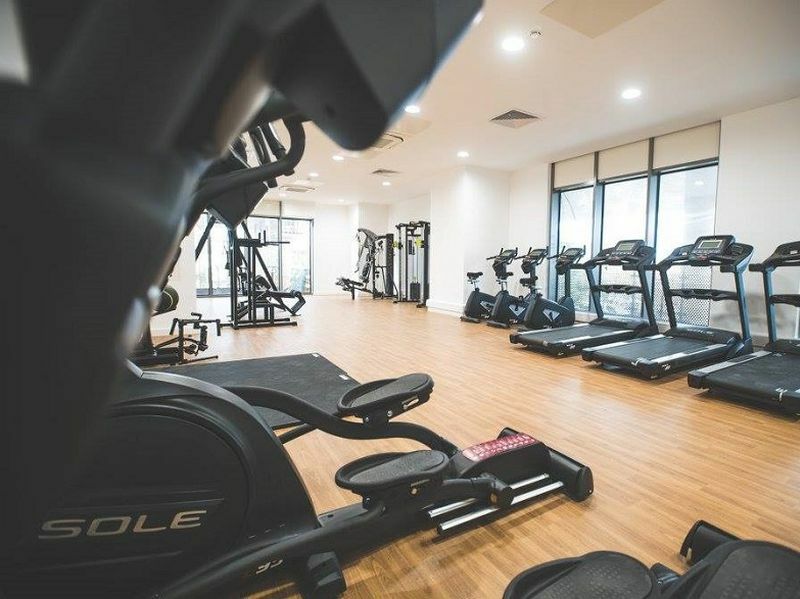 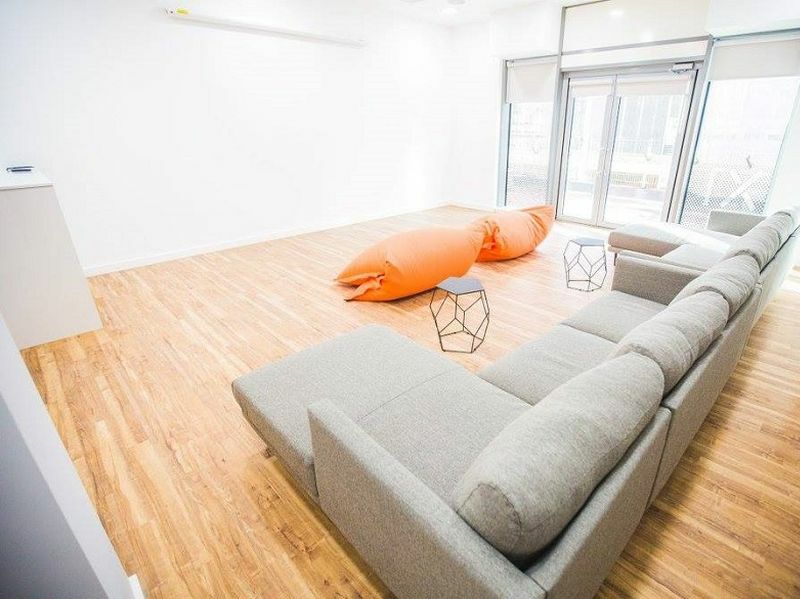 Therefore, high-end rental accommodation is perfect for this growing populace of young creative workers seeking to live and work in the dynamic and thriving area.